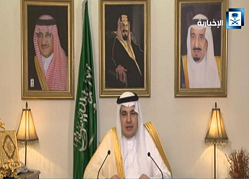 Saudi Arabia to launch English-language news channel. Jeddah, January 2018: The Saudi government has said it wishes to start an English-language news channel. It proposes changing Al Ekhbariya channel in to a limited liability company, owned by the Saudi Broadcasting Corp. (SBC) and the Saudi Press Agency (SPA).